As an iOS Engineer, you’ll work on the code behind apps used by millions globally every day. In hundreds of cities, people tap their phones to get a ride, get food delivered, or earn extra cash with Uber. We’re looking for talented engineers to make sure every one of those experiences is magical. 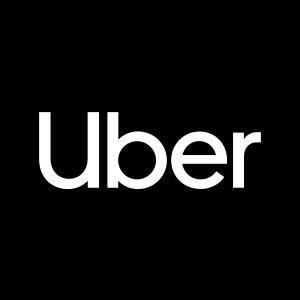 Join us to work on some of the most exciting challenges in tech, with projects ranging from building a more efficient uberPOOL commuting experience to creating an uberEATS interface that’s perfect for our driver-partners.